Memorial is a story about a tree planted beside a war memorial monument, in a small country town by returned servicemen. Years on, the tree has grown to be huge and unruly, dislodging the statue next to it and creating a traffic hazard in what is now a much larger, busier town. A decision is made by a local council to cut the tree down. Every year at bedtime on 24th of April thousands of families set their alarm clocks for a very early start the next morning. For some, it is the only day of the year that they get to see the dawn. They rug up in hats, coats, gloves and scarves and head for the local war memorial to participate in the Dawn Service to commemorate the events of 25th April 1915. This story tells of one family's involvement in this day, but at the same time it is a story that is true for many families. 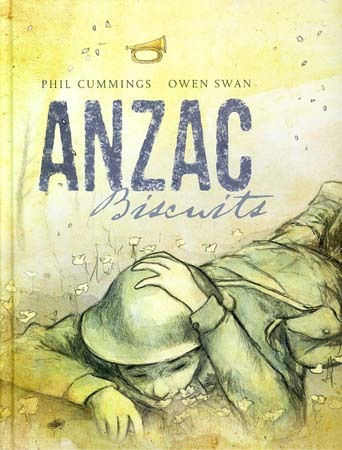 This book can be used to help younger students begin to understand the significance of Anzac Day, as well as expanding the knowledge of those who know a little about it already. 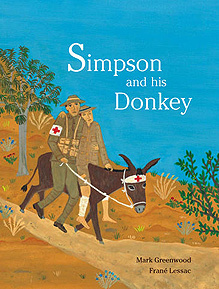 Simpson and his Donkey by Mark Greenwood : The heroic story of one man and a donkey. 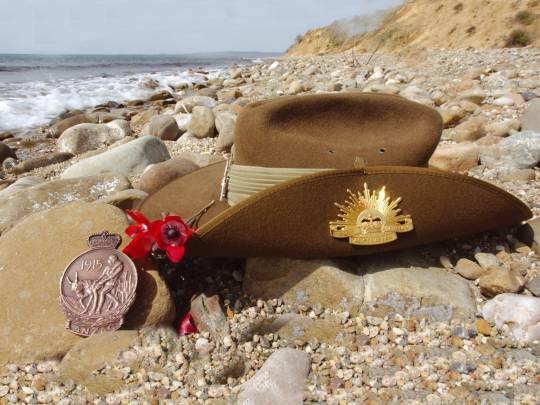 A powerful and moving story about the bonds of brotherhood and the tragedy of war. Leigh and Jason are inseparable. But when Jason is conscripted and sent to fight in Vietnam, they are divided not just by distance, but by their beliefs about war. Ages 10+. 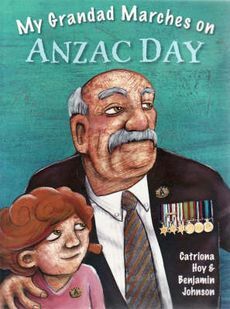 A brand new book to honour our Vietnam veterans on Anzac Day.